Welcome to your source for Bronxville Condos. Barhite and Holzinger is the property management company for many of the condos and coops in the area. And because of that our real estate agents have become property specialists. If someone is searching for a condo in the area, come see us! Bronxville Glen Condos, a 24/7 gated community, are some of the most sought out in the area has a Bronxville PO. Most of the units have beautiful secluded balconies with many renovations. The few that are listed with Barhite and Holzinger, like 1374 Midland Avenue Unit 314, have beautiful renovated kitchen with granite counter-tops, recessed lighting and stainless steel appliances. 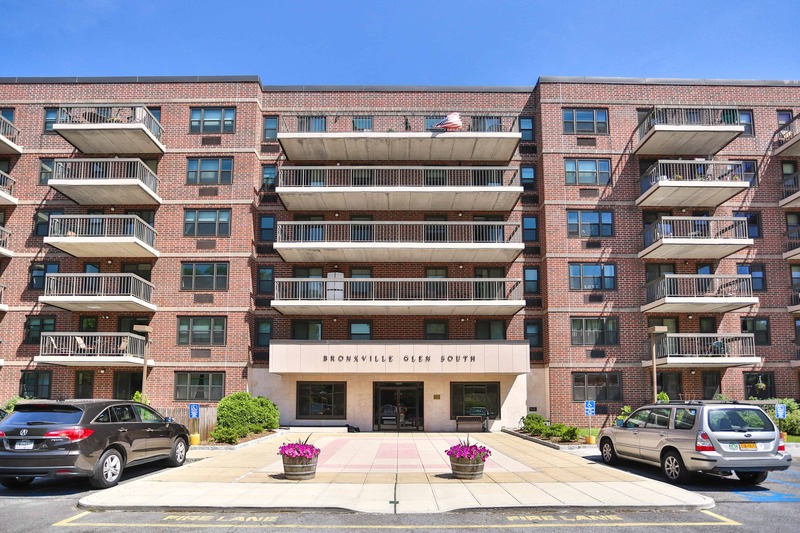 Bronxville Glen also has central air, laundry in unit and parking spaces. Amenities include include private outdoor swimming pool, new fitness room, and best of all, it is pet friendly. Since Bronxville Glen is our property we have the answers to all our client’s questions. With the superintendents at hand we are also able to get information quicker than other agents. Although Bronxville Glen has a Bronxville PO, it is not Bronxville Schools. Bronxville is only a 15 miles to Manhattan, and typically a 30-35 minute train ride on the Metro North. The quaint town full of shops and close community is enticing, especially for people living in the city. There are a variety of condos that have Bronxville PO and also Bronxville School District. Depending on what the client is looking for our team at Barhite and Holzinger will be to assist them in all aspects. Home ownership is a wonderful thing but it is important that you choose the right real estate agent to guide you. Clients tend to choose Barhite and Holzinger because of our history and reputation in the area. Not only will we make sure that you are making the best decision you can. We also have a lengthy list of industry professionals like mortgage brokers, contractors and accessory that can assist you. Our team is also constantly indulging in the latest technology and education at hand. Learning never stops, so it is important to continue storing knowledge to share with our clients. If you have any questions about current Bronxville Condos, Co-ops or Single Family homes for sale please call 914-337-1312!